This week Paul welcomes Chief Inspiration Officer from the City of Palo Alto; Professor Jonathan Reichental – who spoke at Auckland’s 2017 CIO Summit. Your weekly dose of tech highlights, inspiration and disruption. 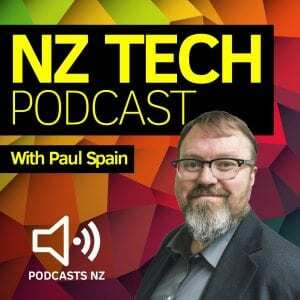 Hosted by Paul Spain (@paulspain) and this week’s guest was Professor Jonathan Reichental.